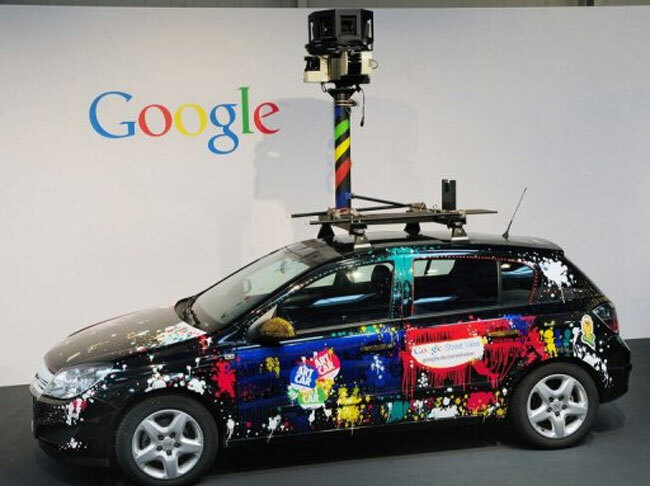 It has been quite a while since Google’s Street View cars have been driving around the streets here in the UK, after they were pulled due to the fact that they captured unauthorized WiFi data. The UK Information Commissioner cleared the Google Street View cars last month, and they are now back to photographing your home or even you walking around the streets of the UK. Google admitted that its Street View Cars had collected snippets of private data from around the world back in March this year. Google said that their camera cars had mistakenly collected samples of payload data from open WiFi networks, although Google claimed that they never used that data in any of their products. This time the Google Street View cars will not be capturing or storing any data, although we would still recommend that you make sure your WiFi network is secure.